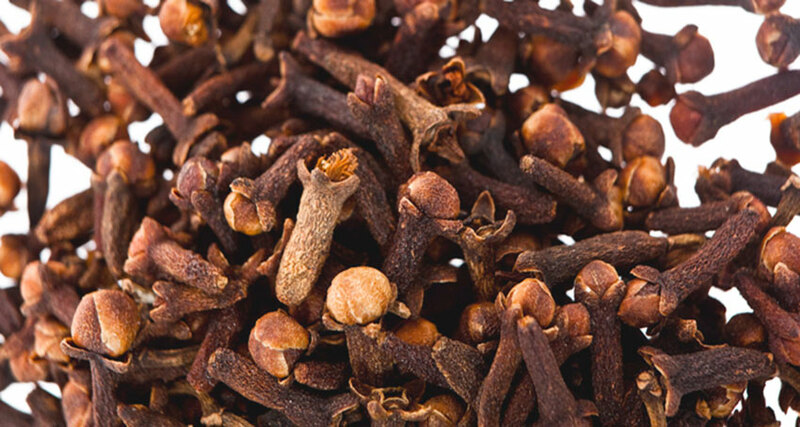 Clove bud oil works effectively in eliminating parasites from the digestive system, speeding up the healing process of gum sores and mouth sores and numbing tooth pain. The oil is used in making some great blends for treating pain in joints. To break addiction to tobacco, just take a drop of clove oil and place on the tongue. For topical use it can be diffused and diluted first and then used. To treat painful teeth and mouth sores, add a few drops to water and use for gargling. 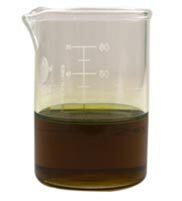 The oil can also be consumed directly as recommended by the medical practitioner. Traditionally it has been used as an antibiotic and antiseptic. In cases of intestinal parasites and infectious diseases, it offers great support. It works perfectly as a blood thinner. Ylang ylang, basil, rosemary, bergamot, rose, cinnamon, peppermint, clary sage, orange, grapefruit, lemon and lavender are some of the best choices to make a blend with clove bud oil. Clove bud oil is best used in low diluted form only. Before using clove bud oil, it is best to test some of it for any allergic action or sensitivity. The advice is to take good precaution while using this oil as it does have some side effects. Medical help should be given if necessary. 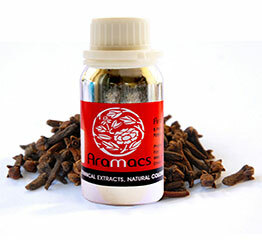 Since ancient times, clove oil extract has been used in the dental ailment treatment. Later on, after discovery of its medicinal properties it was used in treating a number of health issues. Its nice and refreshing aroma helps in bad breath elimination. In the dental industry, it has great demand. Different kinds of pains like headache, muscle pain, asthma, wounds etc can be relieved due to natural analgesic properties of this oil. In aromatherapy, it is useful in getting rid of anxiety and stress.